Preparing for a bodybuilding competition is something not too many will experience, but those who do will tell you how difficult it can be. I have experienced the preparation lifestyle twice and I am still ready to do it again. 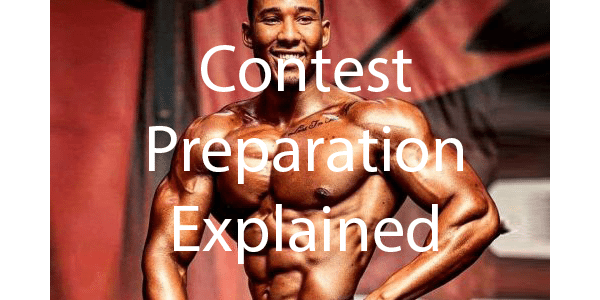 Please browse the above articles and get familiar with my thoughts on contest preparation. 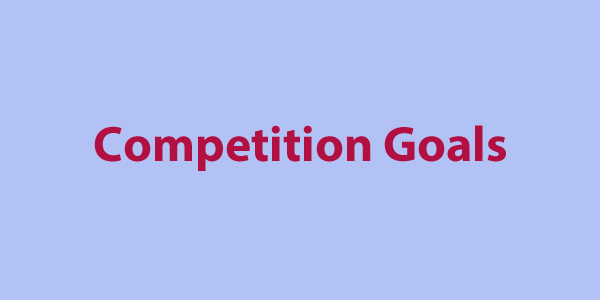 Competition goals can vary from person to person. When I competed I always wanted to improve upon the last package I brought to the stage. For some people this means getting better conditioning while for others it means to build more muscle. 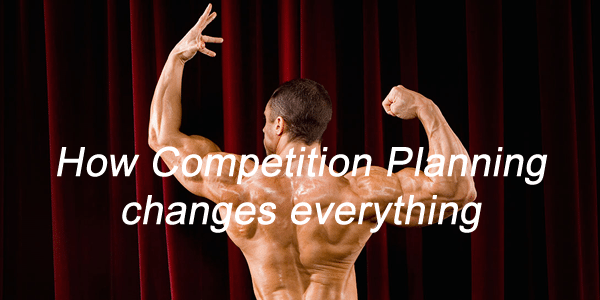 This is the key to competing–coming up with the right competition goals. When preparing for a competition you need to keep in mind what you hope to accomplish on stage. If you are looking to be bigger than everyone else in your division, your approach will be adjusted according to that goal. If you are looking to be leaner than anyone else in your division, that's an entirely different approach. Goals when preparing for competitions are broken into two things–preparation goals and competition day goals. Here is where you pay close attention to your progress. Track your body fat percentage to insure that you're heading in the right direction. This will help you know whether or not you need to increase or decrease cardio. I personally think that body weight is a useless measurement when competing unless your division has weight limitations, so I don't worry at all about that number. You will work on these goals throughout preparation and will see the results on stage. These goals can include a good posing routine that is smooth and understandable, increased mass, showing the best version of yourself, hiding flaws, etc. Make sure you keep track of these goals so that when you do your next competition you know what to change and what to keep the same. Take the time to write down all your goals. I personally use Google Sheets for this purpose. 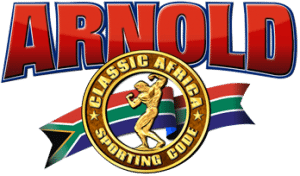 What happens when you start planning to compete in a bodybuilding show? Is it any different from normal training and planning? Unfortunately many things do change. When preparing for a contest you have to be more focused on your nutrition. 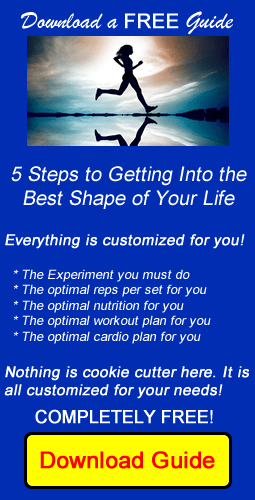 You are going to need to tough out some major changes in your nutrition to help get you ripped. You cannot cruise with your nutrition when you are working towards getting on stage. Planning becomes an all the time thing. For me I have to focus on bringing up lagging body parts. That's why I have planned so far in advance. I want to be sure I have the focus and time to get the job done. I need (for myself) to look big enough when I hit the stage. That is extremely important to me. As you get closer to a competition there tends to be more visits to the gym. Generally I find myself in the gym twice a day for the month prior to the show. This means planning my life out more carefully. It is something that you have to do carefully. While I try to live the bodybuilding lifestyle all the time, when preparing for a competition it is extremely different. I find myself looking at every angle. I pay more attention to my sleep schedule, my eating schedule and my training schedule. It just is what I do. In order for all of these changes to happen you need a good support system. This is where you may have to make the biggest changes. If someone is standing in your way consider eliminating contact with them during your prep. The key is to remove all roadblocks on the way to the competition stage. The life of a competitor can be a lonely one. It involves a lot of cardio, food preparation and weight training. How you approach it is how it will be. If you isolate yourself, loneliness is going to set in fast. Be sure to keep your life as normal as possible. We are going to examine what the life of a competitor is typically like. This is not the life of anyone in particular. The alarm goes off at 4:30 am. Our friend gets out of bed and pulls on his gym clothes. He heads to the gym. Once safely inside the gym our friend gets on the stepmill machine and begins his morning fasted cardio. This is a process that many bodybuilders adhere to because they believe fasted cardio burns more fat. Our friend will likely put in a 45 minute session. Our friend finishes up the cardio session and showers. He gets ready for the day by getting dressed. Our friend will now eat his first meal. This is extremely important. There are so many methods of eating, but our friend will be carb cycling to remove as much body fat as possible. He will have prepared his meals ahead of time. Most competitors have some sort of cooler bag they bring with them that contains all their food for that day. This insures that they are properly nourishing their body. At some point our friend will go back to the gym to complete an intense weight training session. He will use a body part split so that he can work the muscle extra hard. This is an extremely focused session aimed at sculpting the muscles. Because our friend is getting close to stepping on stage he will complete a second 45 minute cardio session. The grind is real! This part is key! Do not neglect your relationships! Our friend makes it a point to make time for his girlfriend. Trust me when I say your significant other will be much more supportive if you make sure they take the time to spend it with them. Many people think that contest preparation is exactly like losing weight. When contest preparation is explained you find that it is so much more than losing weight. Contest preparation is a science. It involves so many different aspects and is something that should be supervised by a coach. 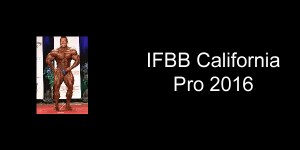 The goal of contest preparation is to bring the best physique possible to the stage. This means the fat is below 10% and your muscles are full and vascular. The presentation is the most important. It is not about achieving a scale weight. Ask anyone who has competed and they will tell you: Your mind starts playing games with you. You will start to feel like you are too skinny or too fat, that you need to eat more or less, that you need to do more cardio, and so on. As your prep evolves, you may experience physical and mental fatigue, become moody, and start taking your frustrations out on people around you. Always stay calm and remember that you picked this path. Stay focused on the positives and don't let the negatives derail you. Small steps add up over time, so even small victories are still progress. If you don't enjoy the journey, then what's the point in even competing? Having a support group can make the prep process so much smoother. Let your family and friends know what you're doing and what the plan is before you begin preparation. However, it's important to remember that not everyone's life revolves around training, cardio, and diet. So if all you do is talk about the contest and what you're doing to prepare, trust me, you'll become irritating as hell. Keep your friends and family in the loop, but if they're not competitors, they won't understand what you're going through, nor should they. On the other hand, a buddy or significant other who trains, cooks, and chats with you can make all the difference in your experience. Remember, though, you're the one doing the contest, so you can't rely on anyone else to be responsible. You need to focus on the end result. 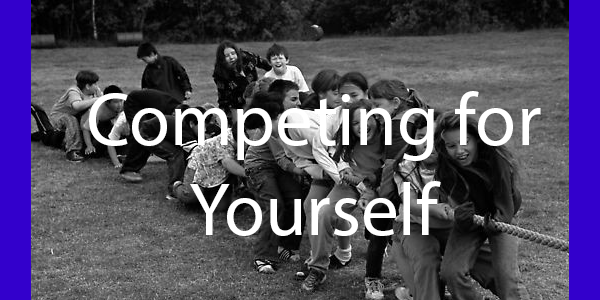 Remember that you are competing against yourself and nobody else. You want to be a better version of yourself. Competing for yourself is the only way to even think of competing. Competition preparation can be a grueling process and if you are not doing it for you and only you, the failure rate is extremely high. This is important to remember. 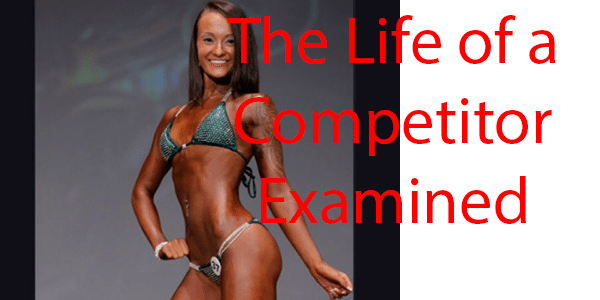 In keeping with this concept, here are some tips for getting ready for a competition. Do not focus on what you will get or where you will end up. Focus yourself on daily actions you can take and the results will follow. This is guaranteed. I have seen so many competitors practice posing, but do it wrong. They continue to practice wrong and all that does is create problems. Don't just practice, but practice perfectly. 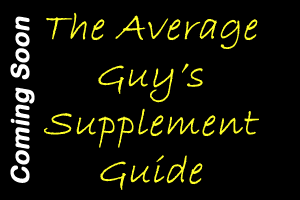 This touches on all areas of bodybuilding–training, nutrition, posing, etc. If you are unsure of something, ask someone who has more knowledge than you. Do not try to reinvent the wheel. There are coaches available who can properly guide you through contest preparation. Take advantage of this by hiring one. Yes, you can probably get there yourself, but you will go crazy trying to decide what the right choices are. Let a professional coach help you and that problem is solved. It is very easy to be negative when preparing for a contest. Instead, focus on what you are grateful for. This will cause your mindset to be more positive. Write down everything you are grateful for. Remind yourself that there are positive things to strive for during preparation. You are going to learn a lot of things during prep. Make sure you note those things that you learn. They will go a long way in helping you in future preparation cycles. Never discount anything you learn. This is how we get better and better–learning.